Pinot Gris is increasing in popularity and we believe it’s a variety well suited to one of McLaren Vale’s coolest sites – Paxton’s Thomas Block. The Paxton Pinot Gris is a crisp and fresh style that also captures the interesting characters and essence of the variety. The 2017 vintage is the tenth release of this single vineyard wine and displays fruit freshness and structure highlighting the suitability of this site for the production of premium white varieties. The fruit was harvested at night when sugar and acid equilibrium was optimum. The grapes were whole berry pressed without crushing or destemming. The juice was racked from the grape solids on the bottom of the tank, and fermented at temperatures between 13-16°C in stainless steel, to encapsulate fruit freshness. Once fermented, the wine lees were regularly mixed into suspension for a four week period, with the aim of building complexity and texture into the wine. 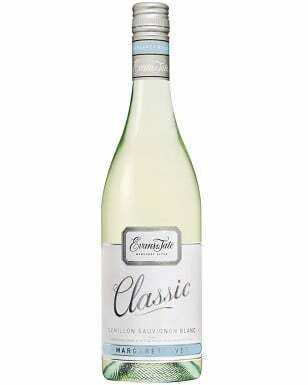 The wine was filtered and bottled early in its life to capture the freshness of the variety.